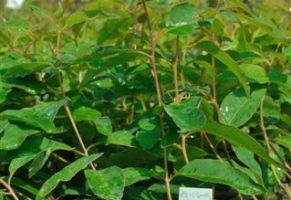 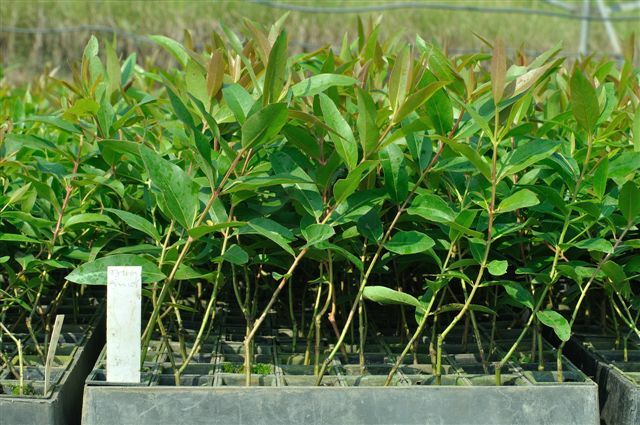 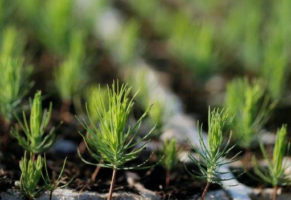 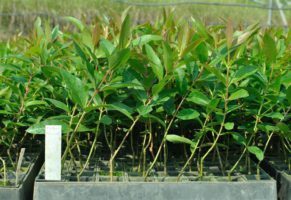 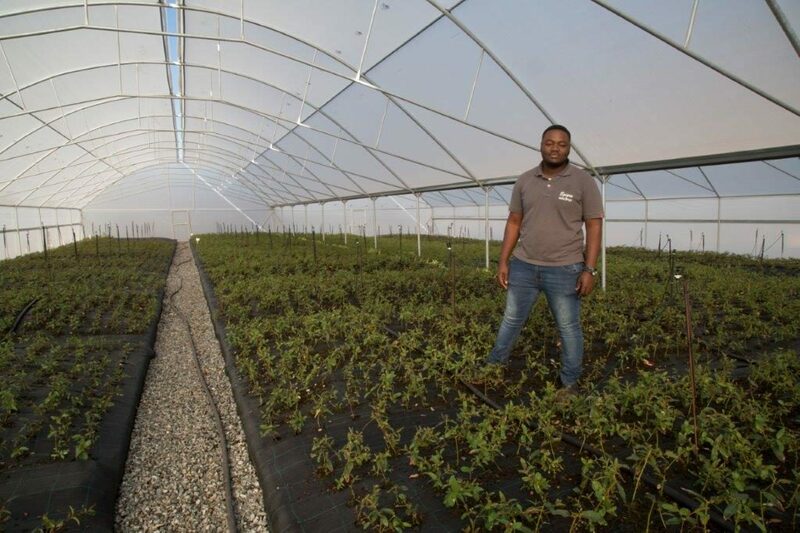 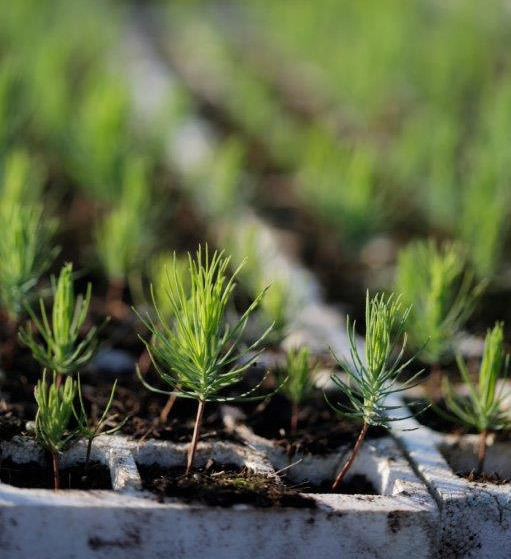 Produces conventional and advanced genetic tree seedlings and clones with improved growth rate, yields, stress tolerance, disease resistance and wood quality. 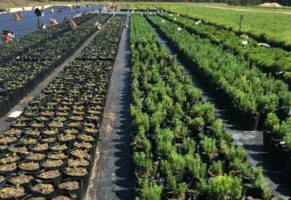 Combines superior nursery management practices with advanced tree improvement to produce trait-specific superior trees resulting in higher returns for customers. 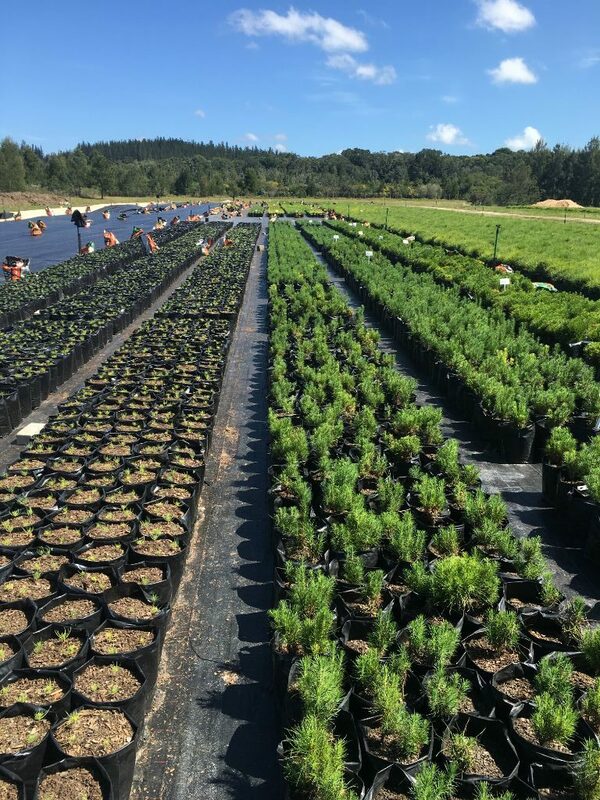 Provides forestry expertise, products and customer service to ensure landowners get the most out of every tree they grow. 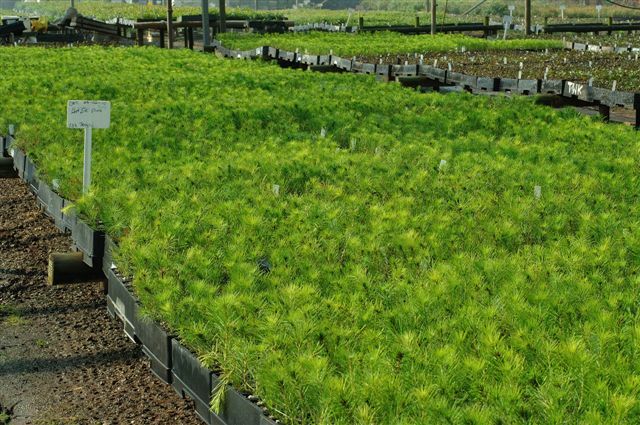 Below is a list of forestry clone numbers we supply. 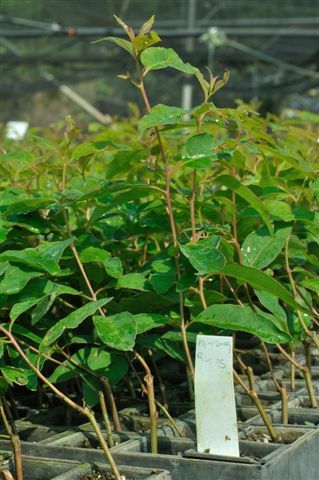 Please contact us for a detailed site species matching of each clone.